Personally, I struggle to get glam without looking like I've been run over by a truck so I was pretty stoked for this masterclass. 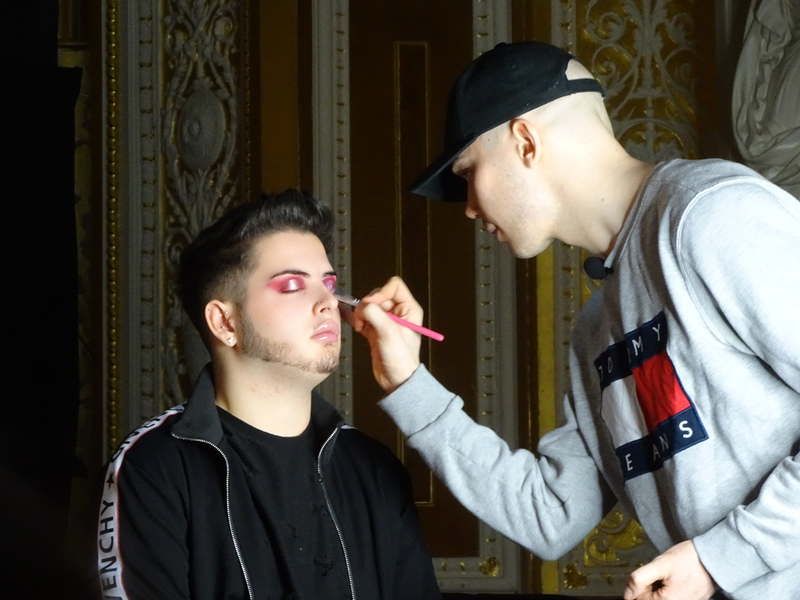 Held in St George's Hall, the Celebrity MUA Masterclass hosted makeup artist Gary Cockerill, drag performer and online influencer Alexis Stone, and over a hundred glamour enthusiasts. Once we settled into our seats in St George's Hall, we were ready to be served looks. Gary Cockerill has been a makeup artist for over twenty years and has a CV that boasts clients like Eva Longoria, Daryl Hannah, Boy George, and many other celebrities to boot! The first look he showcased was a flawless base and classic copper smokey eye. For Gary's second look, he showed us a neutral glam, perfect for nights out and strutting your stuff in Popworld. Oh my God, was I excited for Alexis Stone. I've followed him on Instagram for the longest time, and I am in AWE of his artistry skills. If you have no idea who he is, he's a makeup artist, drag queen and online influencer. If you have a spare few minutes, I implore you to check out his Instagram. His transformations are truly remarkable. His first look was focused on transforming a masculine face with feminine features. Alexis's talks were the highlights of the day for me. He was very chatty, relaxed, and hysterical. With no slight to Gary Cockerill, it seemed quite clear to me that he wasn't used to catering to an audience, but Alexis was. He emphasised the fact that you don't need hundreds of products to do a simple smokey eye as some YouTubers will have you believe. If you have the talent, you only need three or four shades. Alexis's second masterclass was a transformation on himself. I really loved that he just sat down, doing his makeup and took questions from the audience about anything and everything. It was very refreshing to hear an online personality address trans rights and gender fluidity, and how lucky we are to be living in such a free country, even if it doesn't feel like it at times. He was very candid about his life as a drag performer, his plastic surgery, and life in front of the camera. It sounds cheesy, but it literally just felt like we were sitting down with a friend and chatting while he beat his face. 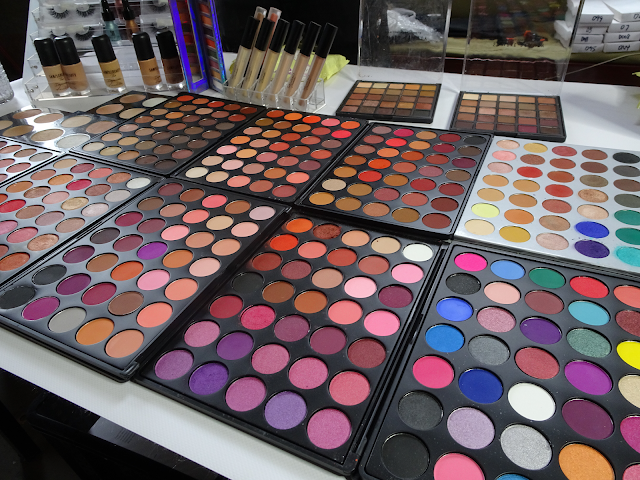 All of the looks at the Celebrity MUA Masterclass were created with very affordable brands, featuring Makeup Revolution (now known as Revolution Beauty) quite heavily. Revolution Beauty have been in trouble in the past before for 'ripping off' more expensive makeup brands, but I don't have any problems with it. 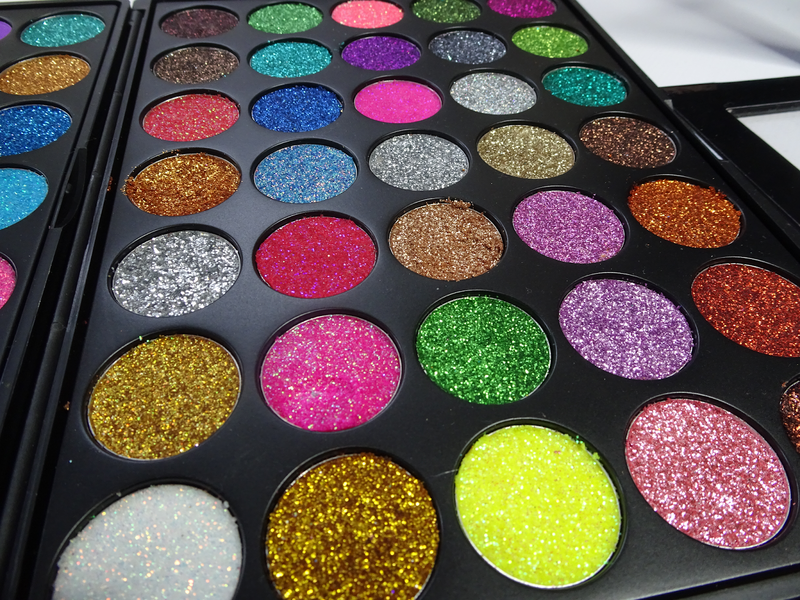 Sometimes the beauty industry is very exclusionary. Not everyone can justify £40 on an eyeshadow palette. 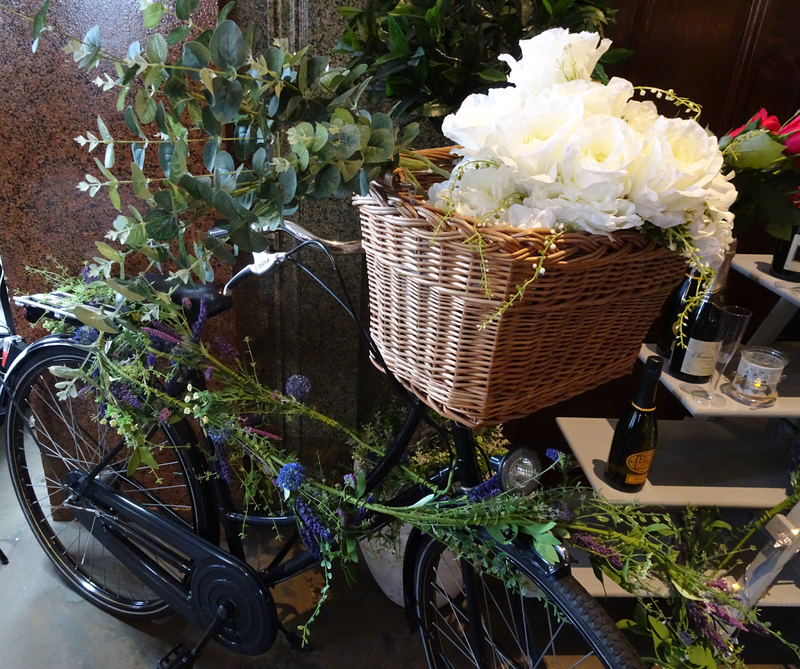 As part of the ticket, attendees were all gifted with a goodie bag worth a whopping £100, including treats from Debenhams, Sample Beauty, Doll Beauty, Unicorn Cosmetics, just to name a few! I had such a great day at the Celebrity MUA Masterclass, and was so excited to get home and put my newly learned skills to the test! If you're interested in taking part and attending the Celebrity MUA Masterclass with Amy's Makeup Box in Manchester! Loving all the looks here! Sounds like you had a wonderful day and learnt so much! I need to head to more things like this and brush up my skills!